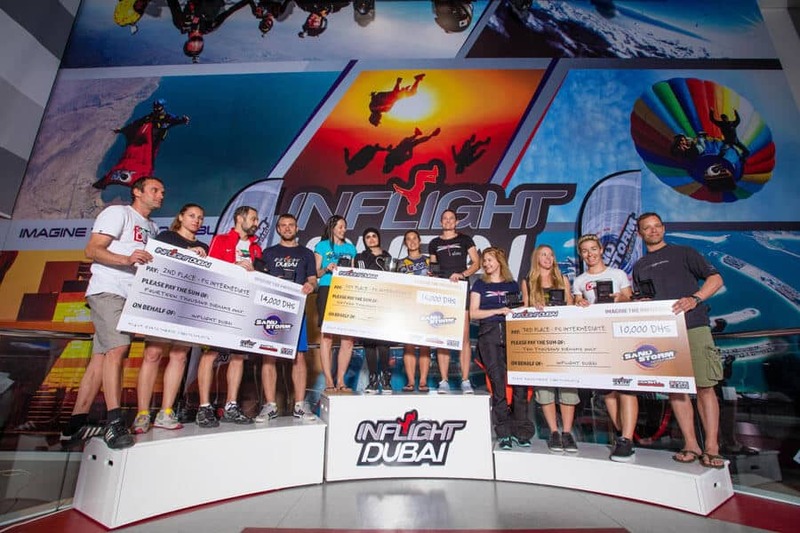 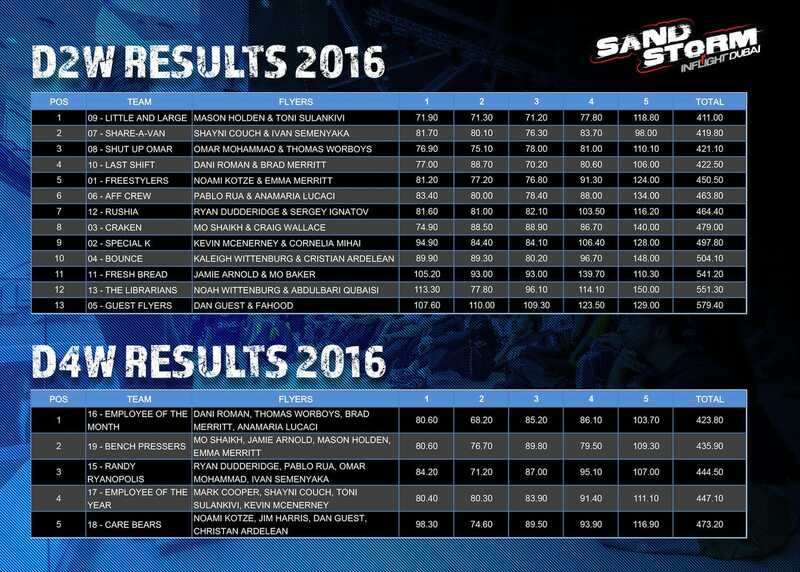 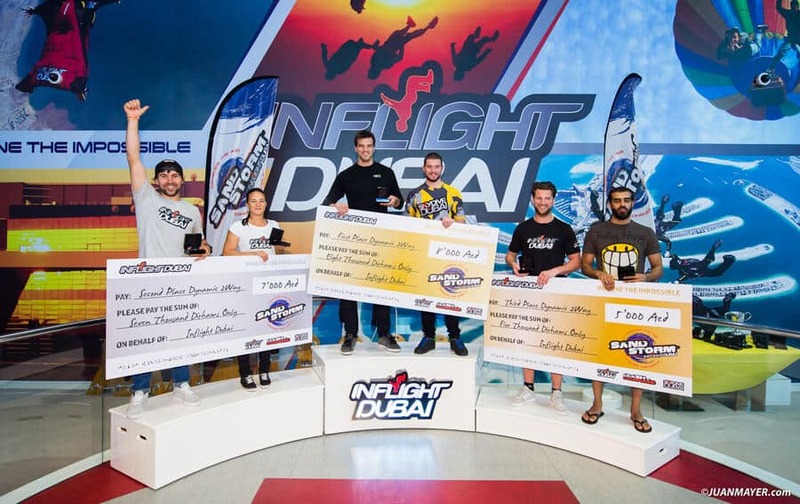 Following the first SandStorm scrambles event held in 2015, Inflight Dubai hosted SandStorm 2016 on April 22nd. 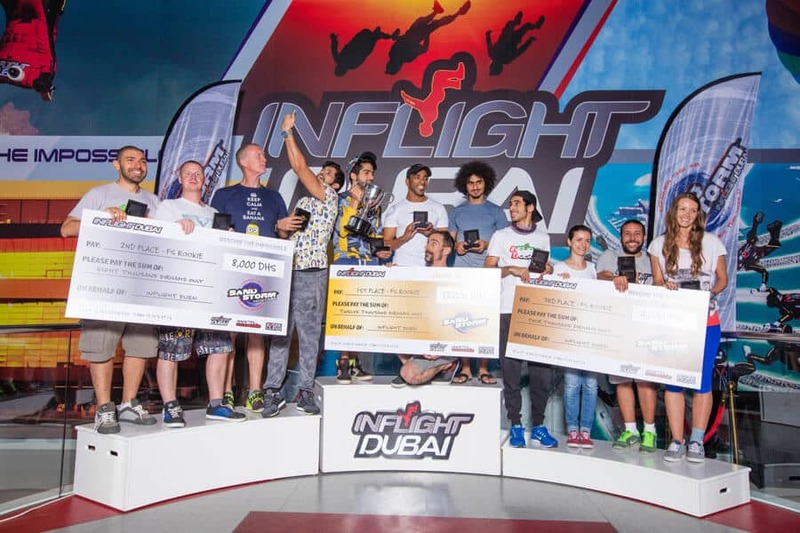 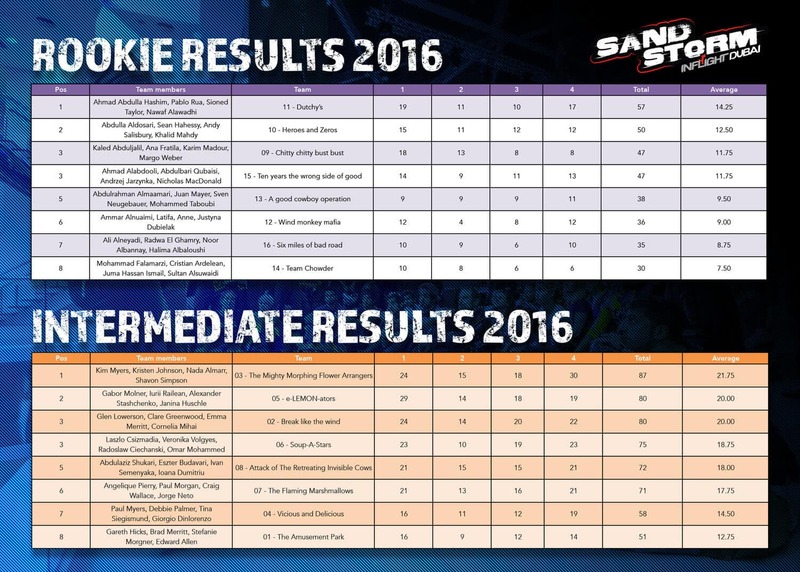 This, the second SandStorm scrambles event hosted 64 participants in 2 flying disciplines The disciplines were split into 2 categories each as follows: 4-Way FS Rookie & Intermediate + Dynamic 2 and 4 Way. 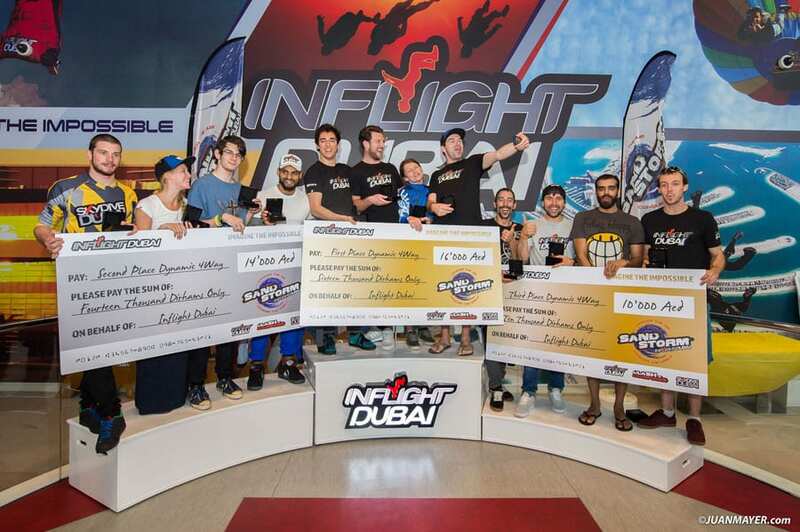 Congrats to the competitors and we are looking forward to see what is in store for next year's scrambles competition!